A well-known Yorkshire commercial property solicitor, Kathryn Hargreaves, (pictured), has joined Newtons Solicitors. She joins Newtons after more than 12 years at national law firm, DAC Beachcroft, Leeds, where she was an associate in the Real Estate Team providing legal advice on commercial property issues nationally. Kathryn Hargreaves, who has a masters degree in environmental law and lives in Knaresborough, qualified as a solicitor in 1992 and developed a special interest in commercial property law which she has practiced nationally since then. 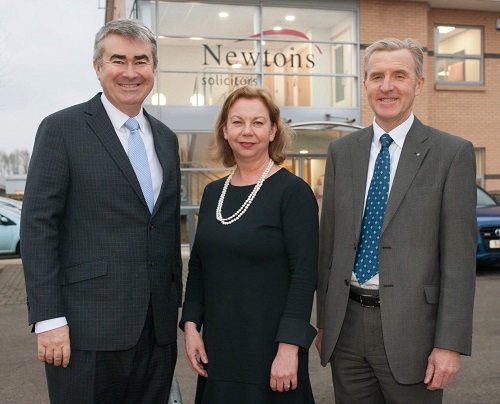 Newtons Solicitors has its head office in Knaresborough and nine offices across Yorkshire and the North East.